He was the advertising giant who understood what people really want. The Depression had a firm grip on Chicago in 1935, but that didn’t deter the former Cadillac Motor Company employee. He mortgaged his home and starting his advertising agency with $50,000 capital, and a bowl of red delicious apples in reception. Until that time, Burnett’s only experience with advertising agencies was employing them, first as Cadillac’s advertising manager, and then as the advertising manager of Cadillac’s competitor: LaFayette Motors. It is perhaps the supreme irony that the financial failure of the latter was the motivation for Leo Burnett to join the advertising agency he had employed to save it. Leo Burnett started as a copywriter. His distinctive copy-style was simple and evocative. He was characterised as the writing equivalent of the iconic Norman Rockwell. Like Rockwell, he could evoke middle-America and its perception of itself. Significantly, and arguably, he was the first of the advertising greats to put the consumer first. He believed in the consumer, understood the consumer, and shared—he believed—their needs and values. It seems a simple precept today, but back in the 30s it was exactly that belief and the belief that he could offer the giants of industry something different that lead him to start his agency with eight staff and the aforementioned apples. Incidentally, one of those staff was Draper Daniels, who is believed to have been the inspiration for Mad Men’s Don Draper. That said, there are others, including David Ogilvy, of whom that claim has been made. Draper Daniels has at least the name in common. By the late 50s, Leo Burnett emerged as the prime mover of advertising’s creative revolution—prompted in part by the advent of television. His agency handled some of the largest clients of the time, among them: Proctor & Gamble, General Motors, United Airlines, Kellogg’s, and Shiltz Beer. Among the great advertising icons that Burnett and his team created are the Jolly Green Giant, Pillsbury Dough Boy, and the legendary Marlboro Man. In 1999, Time Magazine named Leo Burnett as one of the 100 most influential people of the 20th century. Today, the agency he started has 9,000 employees in 85 offices globally, and legend has it there is still a bowl of apples in every reception. There is little doubt that Leo Burnett took a risk back in 1935. The timing couldn’t have been worse for a fledgling advertising agency. But he made it work—for its first few years the agency billed an extraordinary $1 million annually. Today of course, we are talking in the billions. 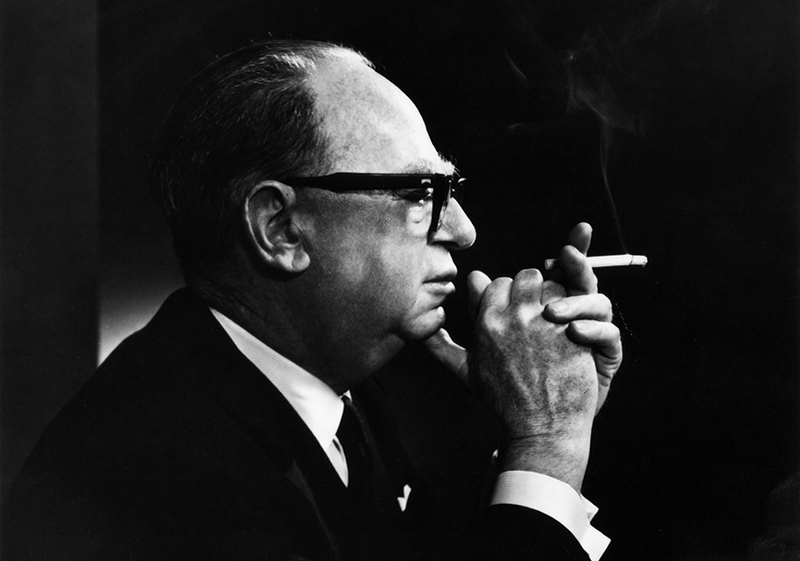 Could Leo Burnett have pulled it off today? I think so. There is a certain indefatigable approach taken by young people entering advertising today and those that break away from established agencies to form their own. Many fail, of course. But many, through talent and persistence and one other factor, succeed. What is that other factor? It is nothing new—we mentioned it earlier and it is something that motivated Leo Burnett to start his agency against all odds in 1935. It is belief. Belief in ourselves, belief in advertising, belief that somehow, somewhere it (advertising) can be done better, and belief that we are the people that can do it.